I am also “beyond happy” and my heart is smiling. Thank you, Jen. This entry was posted in Award-Winning, Children's Picturebook, sherrill s. Cannon on December 21, 2014 by Sherrill S. Cannon. There are other interesting things about the book, in that the illustrations are told from the point of view of the child, so that the reader has to imagine whether the child is a girl or boy (the vote is always 50-50 when I ask the kids at the end of the book) – so the entire book is really an exercise in perspective and perception…and also self-esteem. So I thought I would share with all of you, the scan of the upside-down version of the masterpiece, with a few of the hidden objects outlined. (They are mentioned in the comments in the text of the book itself) Perhaps you will have fun too!!! Upside-down version of the masterpiece with several of the hidden objects outlined. Did you see them before??? I’m sure there are more, and if you find some please let me know! Enjoy!!! 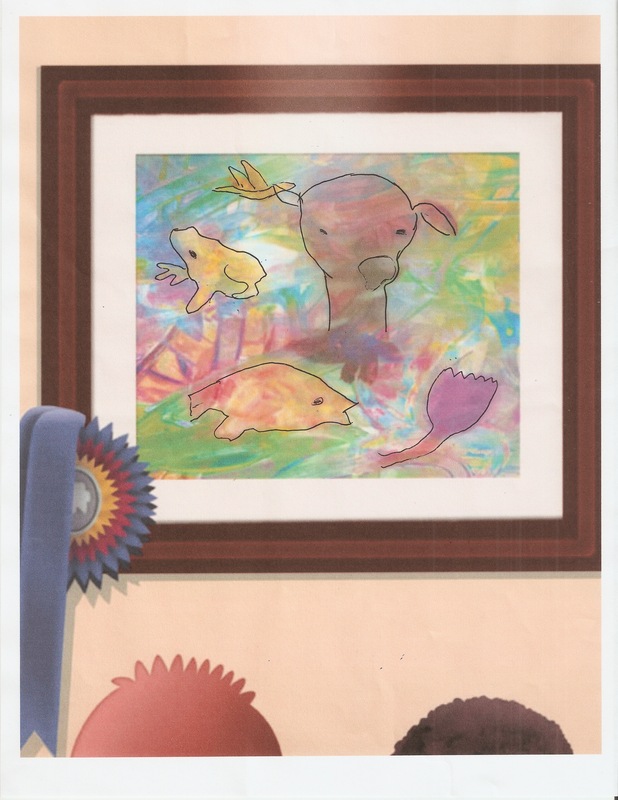 This entry was posted in Art, Award-Winning, Children's Picturebook, Fingerpaint on December 20, 2014 by Sherrill S. Cannon. 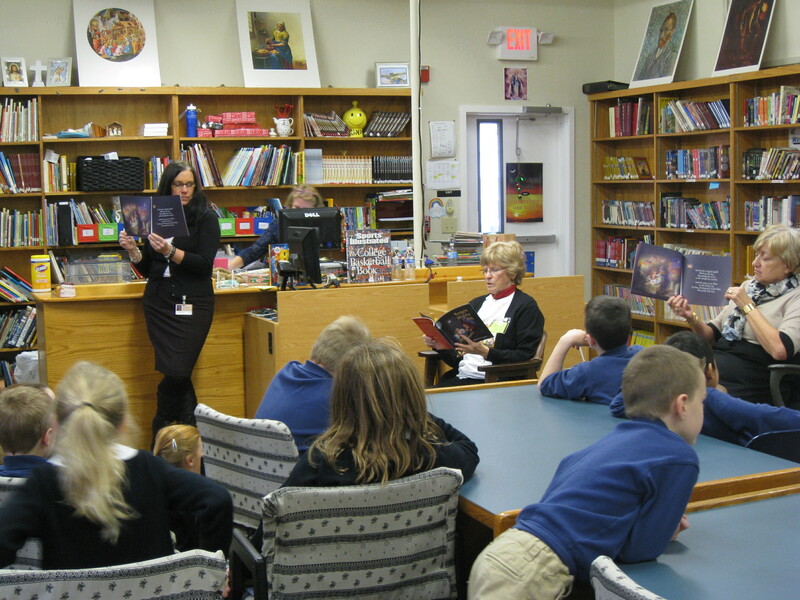 It was also fun to share my newest book, My Fingerpaint Masterpiece, since they had learned a little bit about it last year. 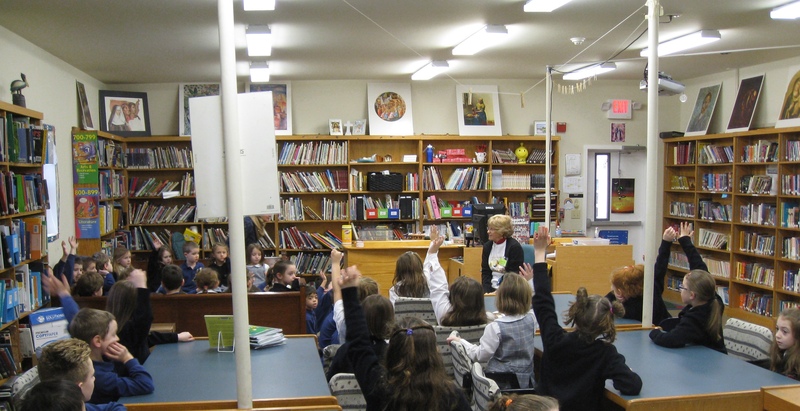 The children asked lots of questions, and I have the feeling there are a lot of future authors and illustrators at St. Katharine’s! This entry was posted in Book Reading, Children's Picturebook, Kid Fans, sherrill s. Cannon on December 19, 2014 by Sherrill S. Cannon. Thank you Leyla Atke for the nice Interview! 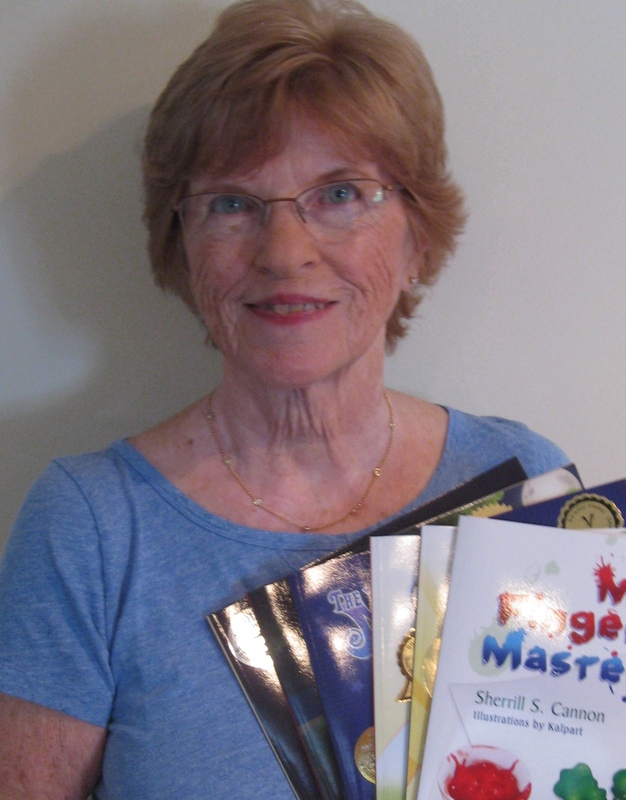 Come and meet awesome award-winning author of children’s books Sherrill S. Cannon on Leyla Atke’s website! Thank you, Leyla, for this great opportunity! I am so pleased to be here. 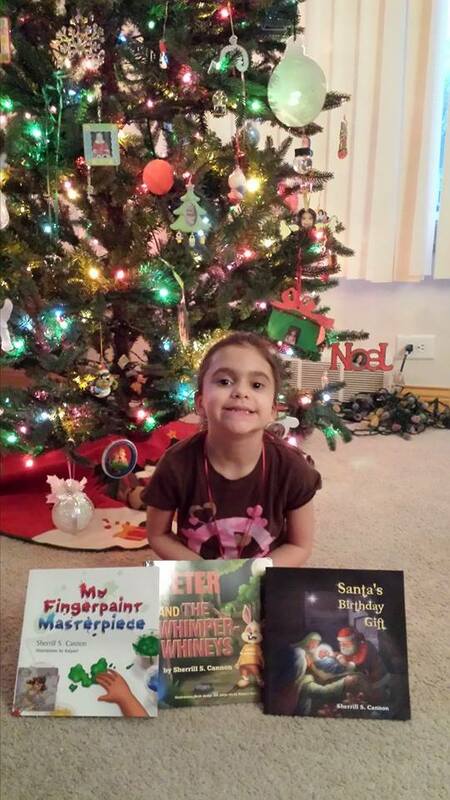 Leyla is the author of Charm, an Amazing Story of a Little Black Cat available at amazon! This entry was posted in Uncategorized and tagged Award winning, Childrens Books, interview, Sherrill S. Cannon on December 18, 2014 by Sherrill S. Cannon. 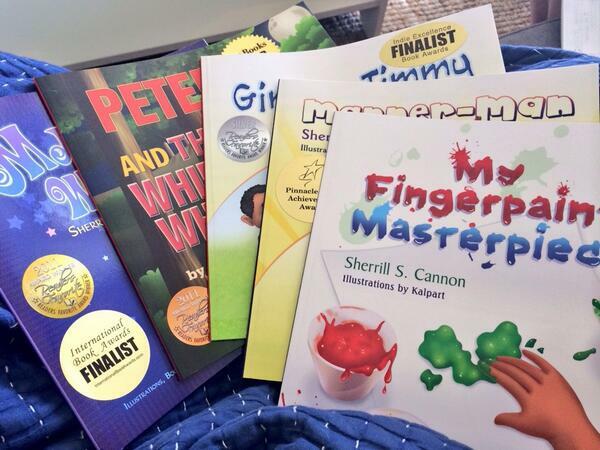 This entry was posted in Award-Winning, Children's Picturebook on December 16, 2014 by Sherrill S. Cannon. Kalpart has added the new CLC Seal of Approval to the cover of My Fingerpaint Masterpiece! 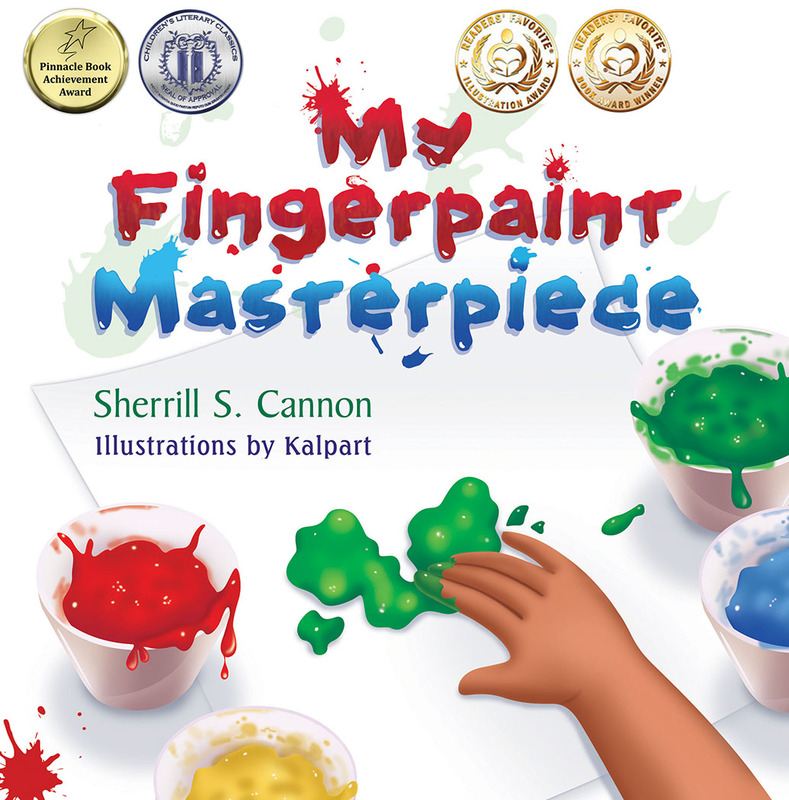 Thank you to my wonderful illustrator, Kalpart, for adding the CLC Seal of Approval to the cover of My Fingerpaint Masterpiece! This entry was posted in Art, Award-Winning, Children's Picturebook, Fingerpaint, sherrill s. Cannon on December 12, 2014 by Sherrill S. Cannon. Children’s Literary Classics is pleased to announce that the children’s picture book, My Fingerpaint Masterpiece, by Sherrill S. Cannon, has been selected to receive the Children’s Literary Classics Seal of Approval. 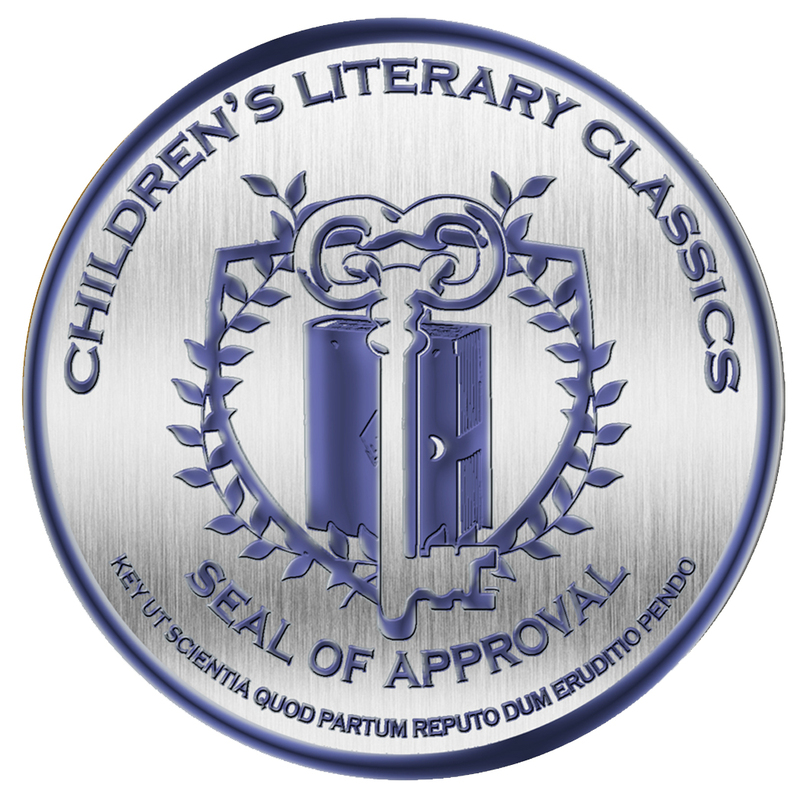 The CLC Seal of Approval is a designation reserved for those books which uphold the rigorous criteria set forth by the Children’s Literary Classics review committee, a team comprised of individuals with backgrounds in publishing, editing, writing, illustration and graphic design. My Fingerpaint Masterpiece is the story of a child whose fingerpainting project gets blown away by the wind. To the child’s dismay, the painting finds its way to an art gallery where it ends up being judged along with the other paintings in a show. Sherrill S. Cannon has created a picture book in rhyme which explores the concept of art and its value and perception to others. 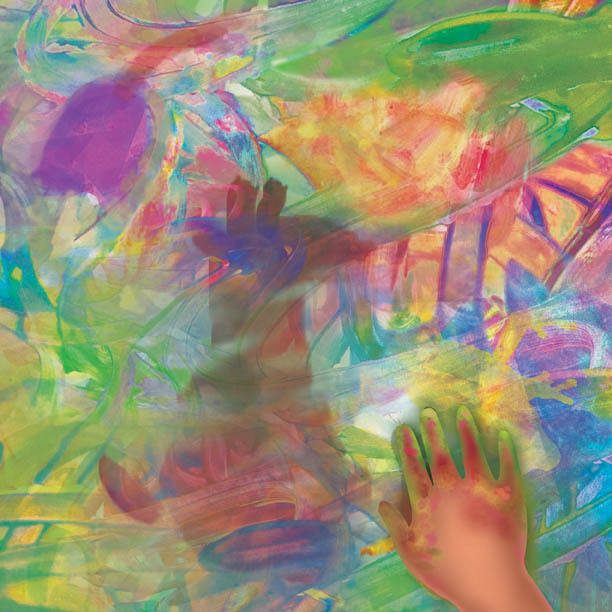 My Fingerpaint Masterpiece is a multifaceted book with several underlying messages including the importance of seeking and speaking the truth. This book would make an excellent classroom or library book and will provide excellent opportunities for open discussion. This entry was posted in Award-Winning, Children's Picturebook, Fingerpaint, Review, Self esteem on December 11, 2014 by Sherrill S. Cannon.